The increasing demand of Audi Luxury cars worldwide has made Audi one of the leading luxury car car manufacturer globally. To strengthen its strategic plans, Audi has come out with detailed new vehicles plan for its new cars lineup for the coming 2013 year. 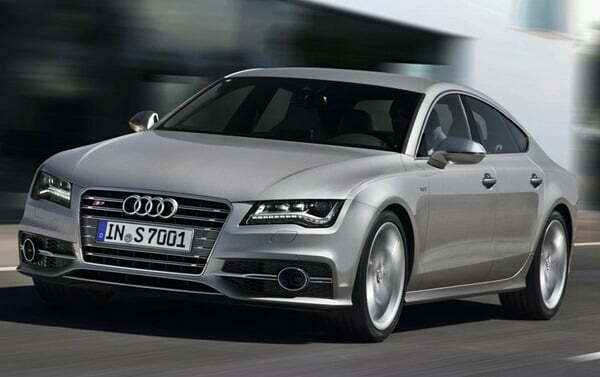 Audi plans to introduce six new models in its 2013 line-up. The return of the iconic Audi allroad A6, and the introduction of all-new S models, the RS 5 and the A8 model line are the highlights of the next season launch. Audi is also the first car manufacturer, to incorporate Internet services in its cars via Audi connect which comes preloaded with Google Maps, Google Voice Local Search and Wi-Fi which can support up-to eight devices at a time, thus acting as a Wi-Fi hub. 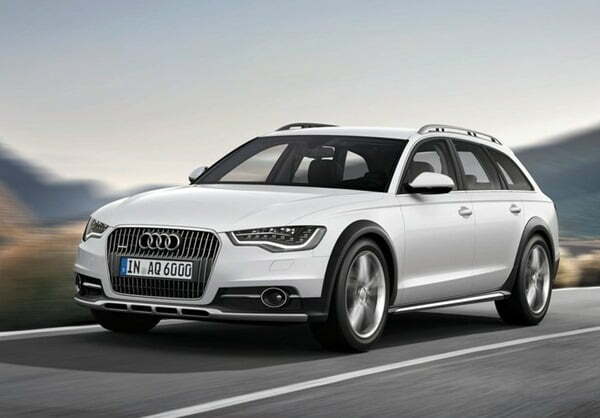 The return of the Audi A6 Allroad can be termed as the return of an icon. This 2.0T four cylinder engine which is mated to an eight speed Tiptronic transmission, makes the new car efficient and stand up-to modern terms in terms of efficiency and performance and also meeting the current emission norms. Its trademark design is retained, which include its unique front grill, headlamps and the LED design. This gets a wider track of 1.5 inches which offer superior ground clearance and better drivability on snowy surfaces. The interiors do get modern touches and the Audi Connect is now a part of the Audi MMI system. The Audi S Range, which offers good performance with everyday driving, is a performer both on the track and on the roads. 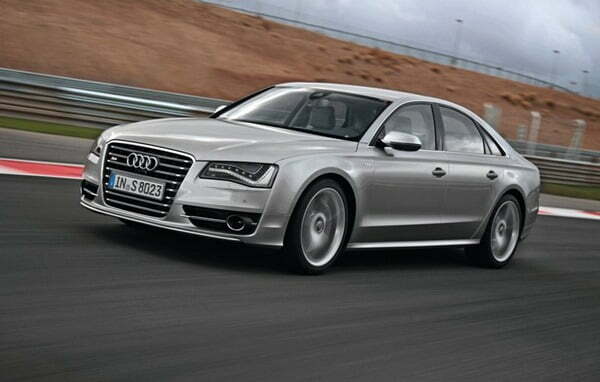 The Audi S8 gets a new 4.0T twin turbocharged; V8 engine which produces 520hp. this gets Audi’s eight speed Tiptronic transmission which does 0-60 mph in just under the four second mark. The Audi S6 and S7 do get the same engine block but does produce only about 420hp, which gets a double clutch S Tronic Transmission. These new vehicles get the cylinder on demand, which shuts down four cylinders during highway cursing, for better efficiency figures. 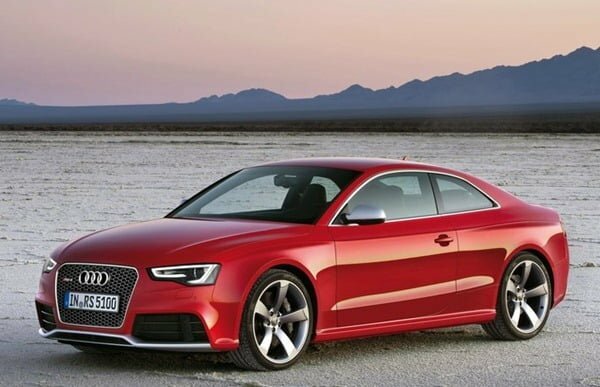 The Audi RS5, which will be a track oriented Audi model, will debut on U.S shores next year. This gets a 4.2 liter naturally aspirated V8 engine, which does 0- 60mph in just 4.5 seconds. This does come with eight thousand kilometers of testing and tuning which would be done to prove it at the Nurburgring. The Audi A8 will again get new engines, which will be the 3.0T V6, new 4.0T A8, new 4.0T S8 and the W12. 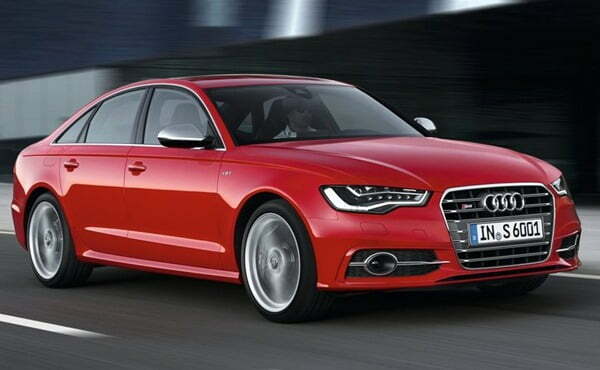 The Audi A4 and the A5 sedans will be much more dynamic in terms of design and technology. These new vehicles would come with new front grill and both front and rear bumpers and in addition to a new hood and new day time LED running lights. The Audi Connect would also be available in these models, which uses the latest 3G connection. The only variant Audi R8 details have not been announced as yet and have been kept behind the curtains as of now. 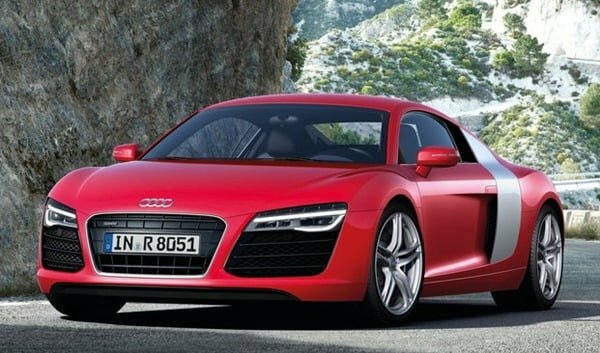 Audi will reveal the details of the 2013 R8 in a separate announcement expected by end of 2012. Stay tuned to Car Blog India for more updates.